This stone residence is the oldest penitentiary building surviving outside the prison walls. 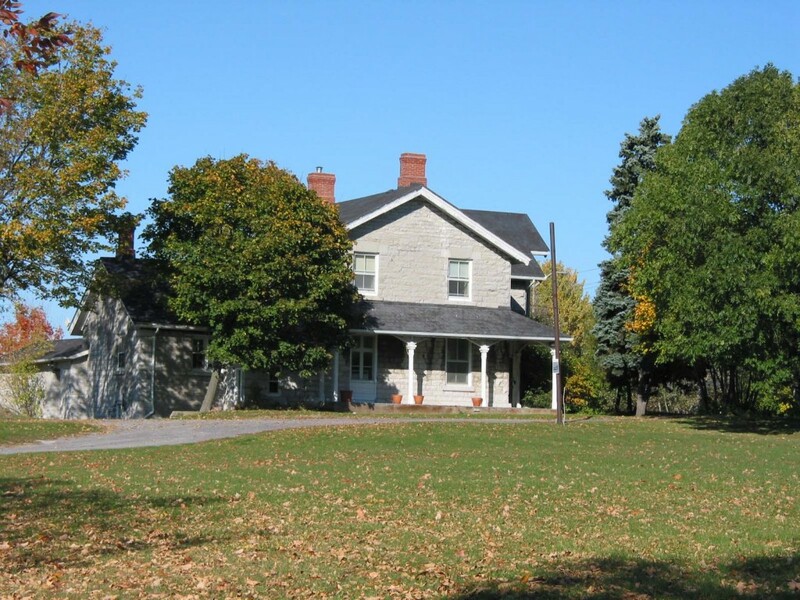 This was the residence of the farm instructor who was in charge of the penitentiary farm operation. In 1886, an addition was erected on the north side of the building. It currently serves as research center for the Faculty of Education at Queen’s University. The Penitentiary Reserves were active for approximately 130 years. During this time farming and quarrying by inmate gangs from Kingston Penitentiary dominated this area. In fact, at its peak the penitentiary farms included over 300 acres extending north to Princess Street at the site of the current ‘Kingston Centre’ shopping complex. In 1963 farm operations ceased at K.P.